A new song from "You Only Live 2wice" has premiered on Dr. Dre’s Beats 1 Radio show "The Pharmacy." 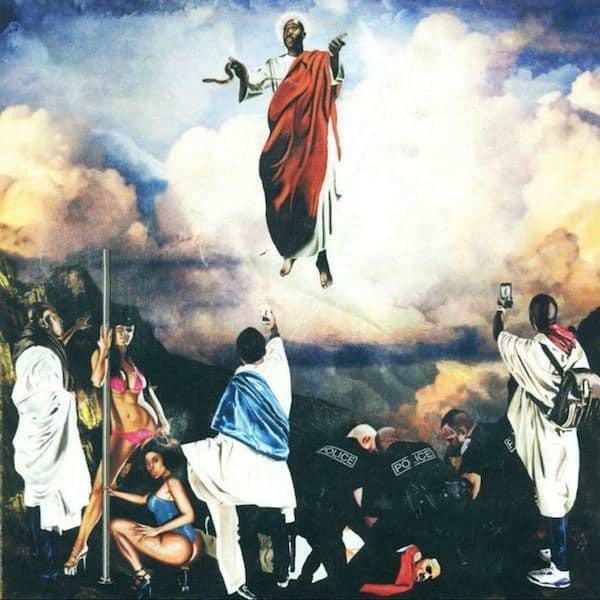 Freddie Gibbs has shared another new song in advance of his forthcoming album You Only Live 2wice. "Alexys" premiered on Dr. Dre's Beats 1 Radio Show The Pharmacy Saturday. It is currently available to be streamed in its ripped form from the show. Though censored and low quality, the hypnotic beat from Ontario post-jazz quartet BADBADNOTGOOD and Montreal producer Kaytranada comes through loud and clear. Gibbs opts for an intensely emotional delivery that finds him gasping for air between bars. The album is scheduled to arrive next Friday, March 31st. Listen to Gibbs' previous release from the project "Crushed Glass."